Directions: From Downtown Mocksville, Follow 601 South to Left onto Deadmon Rd, go straight to Crossroads where Deadmon intersects with Turrentine Church Rd, Left onto Turrentine Church Rd, Homes on the Left. Please, send me more information on this property: MLS# 923282 – $195,000 – 135 Turrentine Church Road, Mocksville, NC 27028. 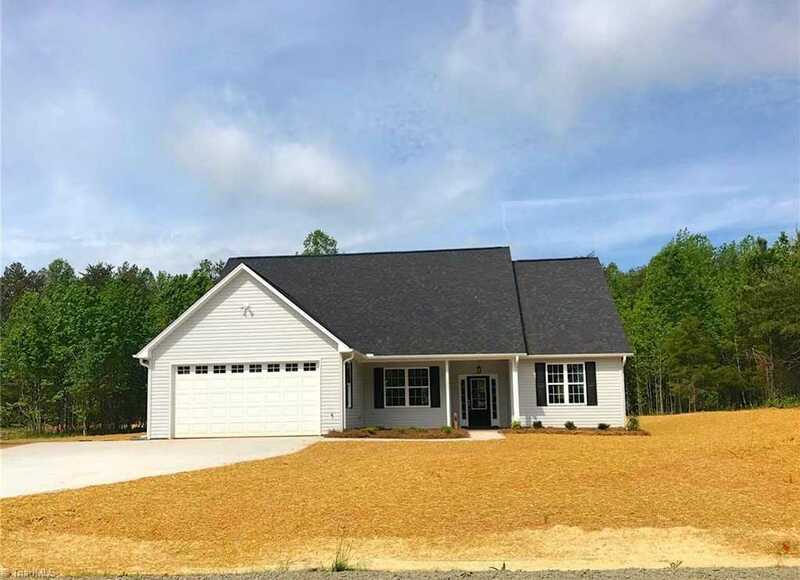 I would like to schedule a showing appointment for this property: MLS# 923282 – $195,000 – 135 Turrentine Church Road, Mocksville, NC 27028.